United MileagePlus members can once again use their miles to book Singapore Airlines reward flights through the United website, almost four years after these were pulled from United.com. 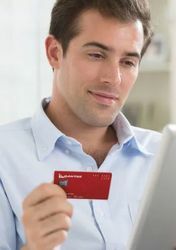 Since their digital disappearance back in 2013, these bookings were only possible over the phone: a process that took considerably more time than booking online, and often attracted a telephone booking fee, even though dialling up was the only option. However, the amount payable on the side to cover taxes, fees and charges on these tickets appears to have increased as part of the changeover. Telephone bookings made by Australian Business Traveller staff earlier this year on Brisbane-Singapore flights attracted payments of only A$66.10 per passenger, including in business class on flight SQ246, as above: compared to the $91.86 now being quoted for the exact same flight via the United website. United Airlines is also increasing the number of miles needed to book many Star Alliance flights from November 1 2017, with flights from Australia’s east coast to South East Asia hiked from 30,000 miles to 50,000 miles in business class, per flight. That includes Singapore Airlines flights from Australia’s east coast to Singapore, so if you have United miles in your account and you’ve been planning a trip, book your journey by the end of October to take advantage of the current, more favourable redemption rates. 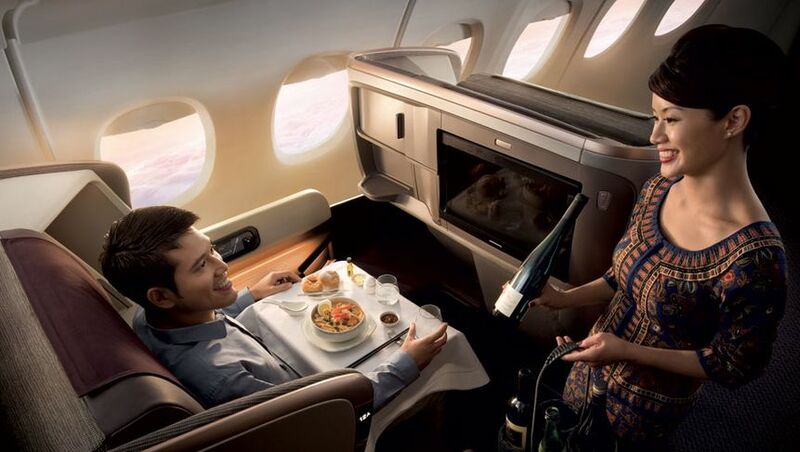 Bookings in Singapore Airlines first class and Suites Class – and also in business class aboard the airline’s Airbus A380 and Boeing 777-300ER aircraft – remain unavailable to United MileagePlus members, as was the case when Singapore Airlines bookings were telephone-only. United miles can continue to be used to book business class aboard Singapore Airlines’ Airbus A330, A350, Boeing 777-200, Boeing 777-200ER and Boeing 777-300 (non-ER) flights, however. Flying BNE-SIN aboard the A350 next month, very excited as this will be my maiden J class on 350. I can understand A380's being made unavailable, but surely 777-300 Extended Range could have been included. Well, at-least the others are back, so can't complain. Those 350 flights, and pretty much all J class availability from/to Australia has now dried up. Was good while it lasted (a day or two). I think SQ has pulled them out of the starnet inventory. Until SQ was bookable on UA site, there was wide open availability on BNE-SIN. Usually 4 J seats per flight and up to 4 flights a day. I personally booked a SQ A350 BNE-SIN-KUL (A330 on last leg) using UA for 30k UA not long ago. Now there is nothing available from not only UA, but LM, aeroplan and ANA all pretty much showing no availability. Y still easily bookable though. Agreed, I had booked a 777-200 flight out of SYD a little while back, too. Plenty of inventory. ExpertFlyer also shows zero across the board. Comment on "United Airlines brings back Singapore Airlines online bookings"